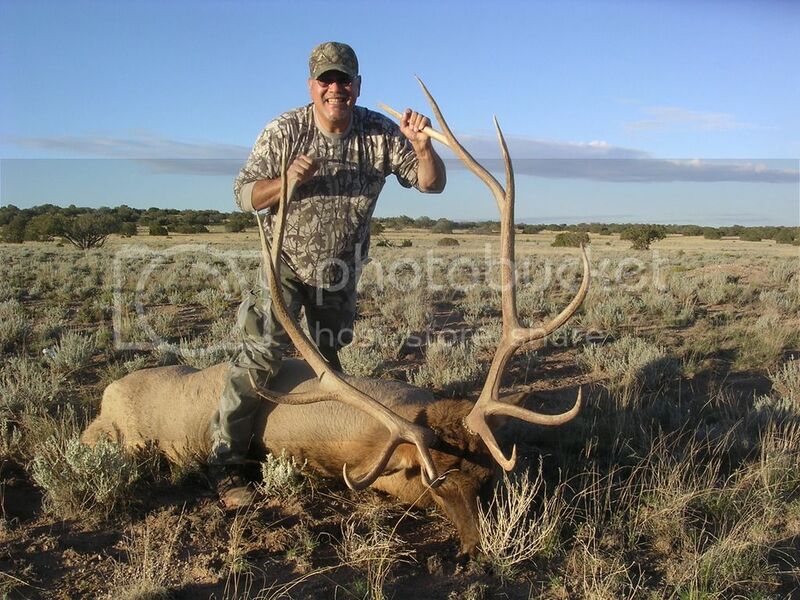 Arizona elk draw info is available. Drew 1, 2b, 2c late rifle tag!!!! Wow, drew my second choice, Unit 23 late archery. Heading to the White Mountains this September! I drew 7 east early archery bull. Dammit... I'm elk horny and this ain't helping since I didn't apply for AZ. Got my second choice. Gonna be putting some miles on to find those elk. Not Drawn. Colorado OTC here I come. 6A for me. Lots of experience in 5B, but hey, it's just across the highway. Better than sitting home in September. Does anyone know what the section about "Hunt party - Application group bonus point average" is? Also, does anyone know what the tag number means? My tag number is 000072. Does that mean anything at all? My draw order or something? 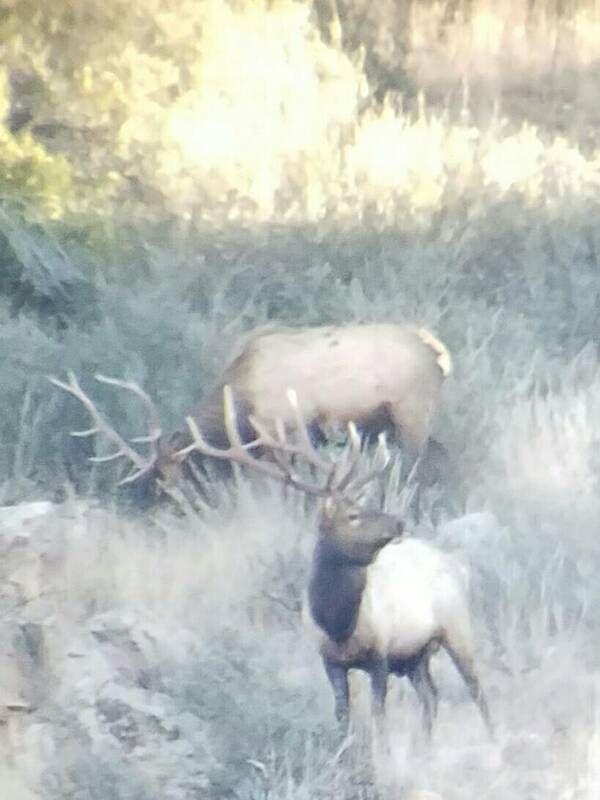 Early archery in AZ...man I'm excited! Archery bull elk for the wife and I in unit 1. Whoo hooo I am stoked, first bull tag in a long time. WI & where a tag takes me! I drew 22 North late hunt, pretty excited about it. Spoke with a couple outfitters that my buddy has used in the area. I have never done anything but DIY, but this one may be different. Thanks for the info. Was expecting that I drew my first choice, late rifle over by Seligman. This is a surprise and it does sound like more of an adventure. I'll be going with an outfitter that knows the area. I drew 5B s, I have been there 2 x once on my tag and once helping my brother, really looking forward to it! If you plan on using an outfitter shoot me a PM. I can tell you who to stay the hell away from based on personal experience. Wasted a lot of money and time building points with a crooked outfitter that "specializes" in 5BS. This bull came from unit one of the units you have drawn. There are some great bulls there and not all in unit 1.